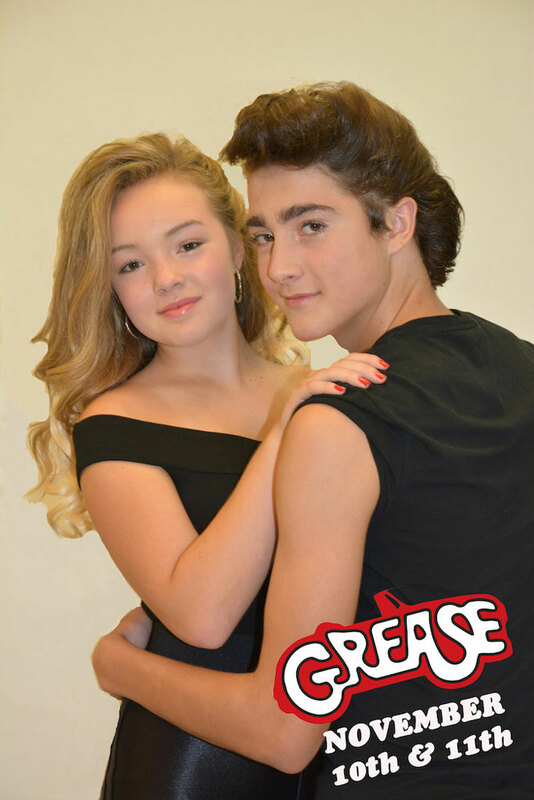 Lucie Dionne and Cass Ledyard star as Sandy Olsson and Danny Zuko in Upland’s production of Grease this week. EAST MARLBOROUGH — It’s time to rock, roll and shake! Upland Country Day School is proud to present the 50’s rock and roll musical Grease, this Thursday and Friday, November 10th & 11th with a curtain time of 7:00 p.m. The cast and crew are ready to take you back in time to the ‘50s with the T-birds, Pink Ladies and the rest of the crew from Rydell High! The performance is Grease: The School Version so it’s a family fun show. Tickets are available at the door for $5. It’s sure to be a greased-lightening good time!